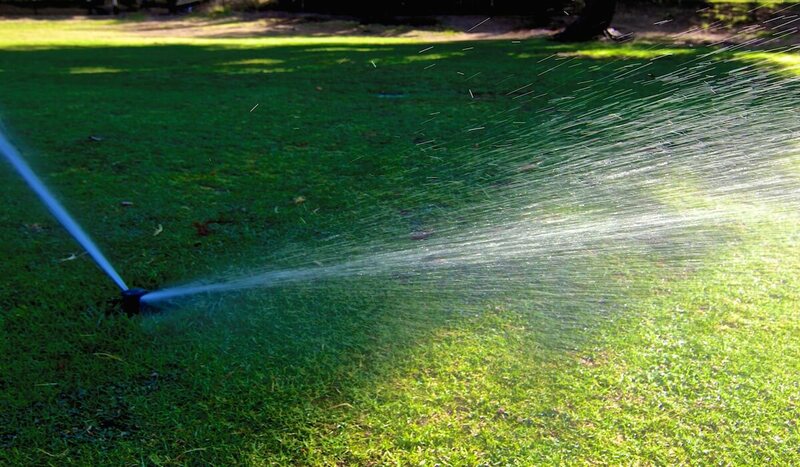 If you live in Agoura Hills, Westlake Village, Calabasas, Hidden Hills or any of the immediate surrounding areas you must be aware of the new rules on watering your lawns. Not following these guidelines can subject you to warnings and hefty fines for repeat offenders. 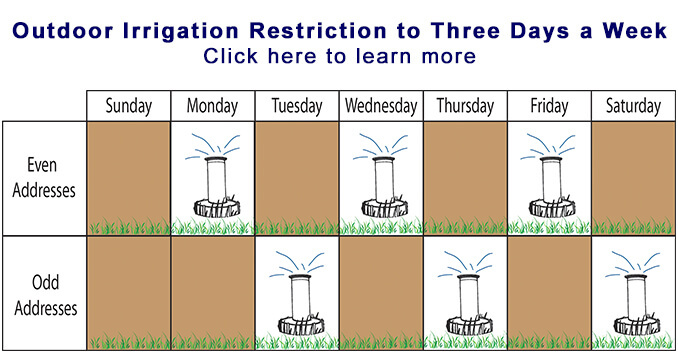 In response to one of the most serious droughts to hit Southern California in recent years the Las Virgenes Municipal Water District (LVMWD) has instituted an Odd/Even Irrigation Schedule beginning on September 1st, 2014. Under the new plan, customers with addresses ending in even numbers can irrigate their landscaping only on Monday, Wednesday and Friday. Addresses ending in odd numbers may only irrigate on Tuesday, Thursday and Saturday. No irrigation is permitted on Sunday. LVMWD is urging customers to reprogram their automatic controllers to work with this schedule. After September 1st the district will begin enforcing these rules and violators will be issued warning letter and fines for repeat offenders. What’s the Cost for Violating the Conservation Rules? Can I Report My Neighbor? You can use your GPS-activated smart phones to take a photo of any water leaks, broken sprinkler heads or irrigation violators, along with a written explanation of the incident and send them to stopthewaste@LVMWD.com. LVMWD will then contact the property owner to correct the problem. All reports are kept confidential so you don’t have to worry about retaliation. One of my neighbors in Agoura Hills has already received a warning letter for running his sprinklers on the wrong day. And before you think they won’t catch you – know that the new water meters that were installed on area homes in the past few years can record when you actually used your sprinklers.